We’ve been producing quality video for editorial and commercial clients for more than 15 years. This includes a wide range of editorial projects, for TV and online. All this draws on our backgrounds in journalism and TV news, as well as online journalism. 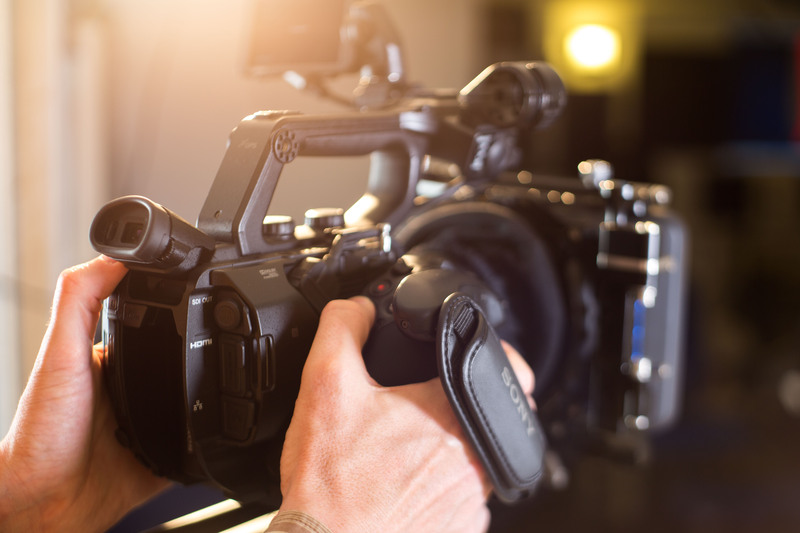 We take on single camera, self-shoot and shoot-edit assignments through to documentary and cinematic projects and multi-camera live productions. We operate in the UK and overseas, and have extensive experience in filming in outdoor, remote and even hazardous environments. We start each project by investigating the best story angles, and then suggest a range of production options based on the story, the deadline, and the budget. We edit our video projects in house, and we can add script advice, voiceovers, graphics, behind-the-scenes photos and videos, and help with distributing the content on social media. Webcasts and webinars are increasingly popular for both editorial and commercial content. We produce, record and stream webcasts, edit highlights packages and offer support for clients across the board, from technical and studio set-ups to presenter training. For live events we can stream all or part of the proceedings, produce shorter videos for online use, and behind the scenes footage for social media. Smaller events also lend themselves to a video record of the day. We film round table, discussion and Q&A events, and produce tightly-edited highlight packages as well as full recordings for reference, on-demand viewing or transcription. Our team can also record in-depth interviews with speakers and presenters, and vox-pops with guests, to add to the event footage. For clients who want to reach as wide an audience as possible, we can create podcasts and written material from the event too, all with a quick turnaround.